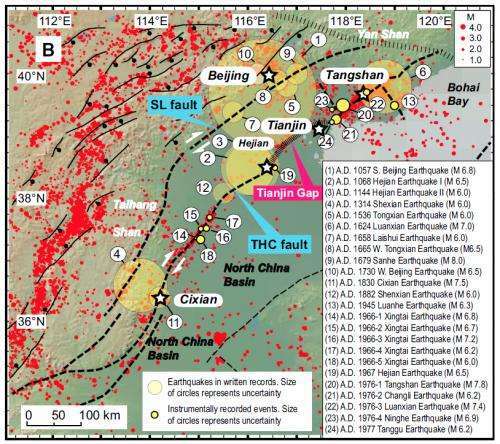 Earthquake Prediction: All Shook Up: When Will the 'Big One' Strike Beijing? 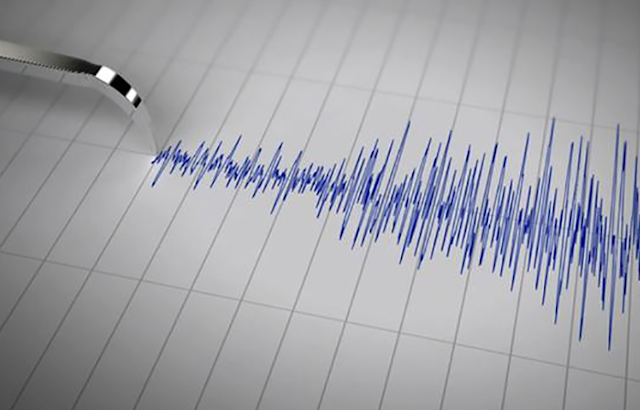 On February 12, a small earthquake shook Beijing. Although quakes are far less common in northeastern China compared to the southwest, the tremor has once again raised the question: How likely is it that the 'Big One' could strike China’s capital? The epicenter of the recent earthquake was in Langfang City in Hebei, roughly 60km from Beijing. It measured a mere 4.3 on the Richter scale, meaning it went unnoticed by many in downtown Beijing and caused no damage. Even still, it was significant enough to be felt in the capital and cause some of the city's high rises to sway. Although the Langfang earthquake seems inconsequential, it is a reminder that Beijing is located on an active seismic zone. As history shows, the capital – and nearby cities like Tianjin – is definitely not immune from the Big One. In 1679, the Sanhe-Pinggu earthquake struck 50km east of the Forbidden City, in what is now Hebei. The estimated 8.0-magnitude quake leveled numerous cities in Beijing, Tianjin and Hebei and is believed to have killed 45,500 people in the region, according to a study by Risk Management Solutions, Inc (RMS). In the capital, Pinggu and Tongzhou were in ruins, and historical landmarks such as the White Pagoda and Desheng Gate were either damaged or reduced to rubble. In 1976, the Tangshan earthquake (in Hebei) killed over 240,000 people and destroyed more than two million houses (exact numbers are still unknown). The 7.8-magnitude earthquake remains the third deadliest in history, Los Angeles Times reports. Its epicenter was just 140km east of Beijing – close enough to rattle the capital. In the aftermath of what has become dubbed ‘The Great Tangshan Earthquake,’ many wondered whether Beijing was susceptible to a similar disaster. After all, Beijing does sit on one of the most highly active seismic zones in the world. The Xiadian Fault – which begins in northern Beijing and passes right by Pinggu and Sanhe in Hebei – does pose a direct threat to the Greater Beijing area. This is the same fault that ruptured during the deadly Sanhe-Pinggu earthquake in 1679. 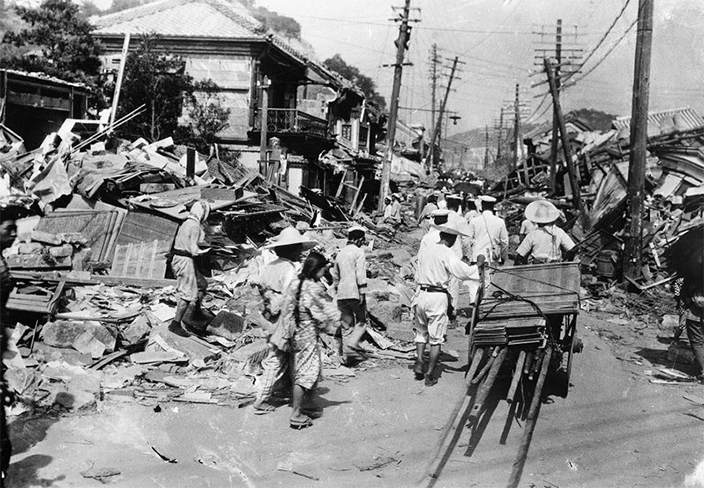 Because China is so prone to devastating earthquakes, the nation established the Chinese Earthquake Administration in 1971 to monitor seismic activity, create warning systems and improve response and recovery operations in case of disaster. Chinese scientists have also spent decades attempting to figure out how to predict earthquakes – though this has yet to be achieved. Some earthquake-prone cities in China – like Beijing – have taken drastic measures to prepare for major earthquakes. Old buildings have been retrofitted, new buildings have been forced to comply with building codes and warning systems have been put in place. Yet other Chinese cities haven't been quite as proactive, which is part of the reason earthquakes in China have been so damaging, The Atlantic reports. When it comes to earthquake preparedness, China still has a long way to go. In Beijing and its surrounding regions, an earthquake warning system wasn’t established until 2015. And an official national building code won’t be finalized until 2020, Los Angeles Times reports. Even then, many wonder if these codes will be properly implemented to effectively reduce the destruction and casualties of a major earthquake. As far as the Big One goes, Beijing is likely in the clear for now. Because of the seismic cycle of the Xiadian Fault, on which the capital lies, an earthquake of the caliber of the 1679 Sanhe-Pinggu quake is estimated to occur every 6,500 years. That being said, there’s no way to actually predict when or if the Big One will ever strike Beijing.